I Hart Flying has kicked off 2018 with a Scholarship Showdown! East Coast vs West Coast with LiftOff Learning. Both organizations are trying to fill the gap and help create more professional pilots! Currently, I Hart Flying is offering a $5,000 Flight Training Scholarship. The application process ends on April 20th. Make sure to head to I Hart Flying to fill yours out today! 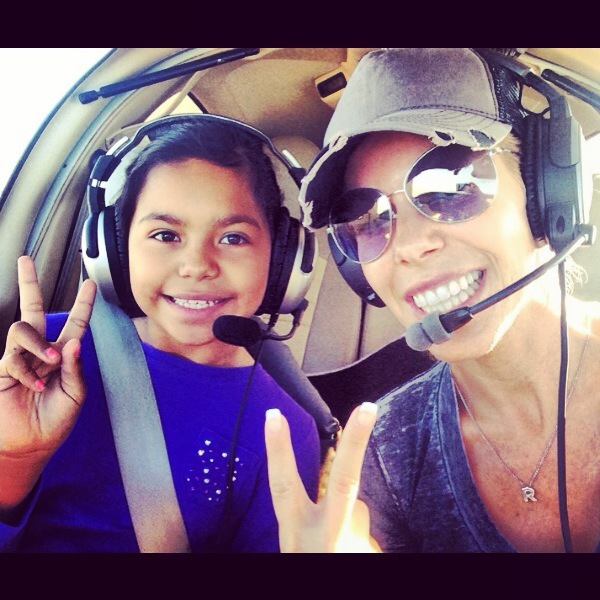 ⟵Flying Magazine – Rachelle helps women take flight!